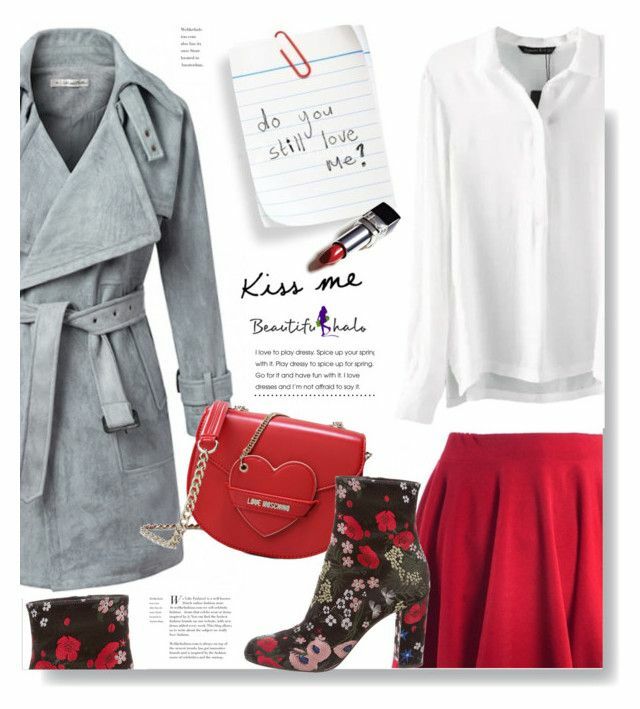 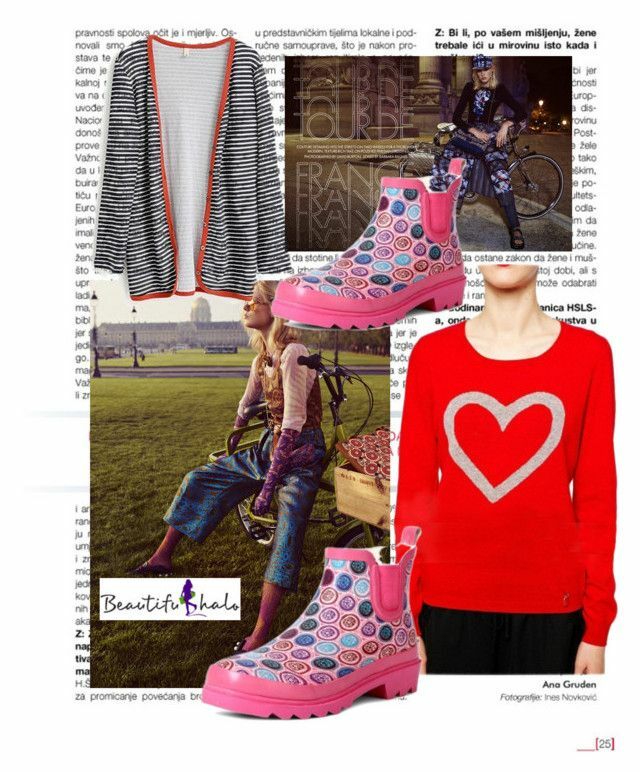 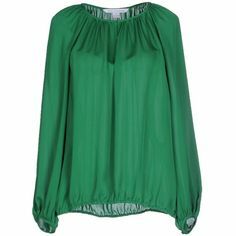 "beautifulhalo.com 6" by meyli-meyli ❤ liked on Polyvore featuring Benetton. " 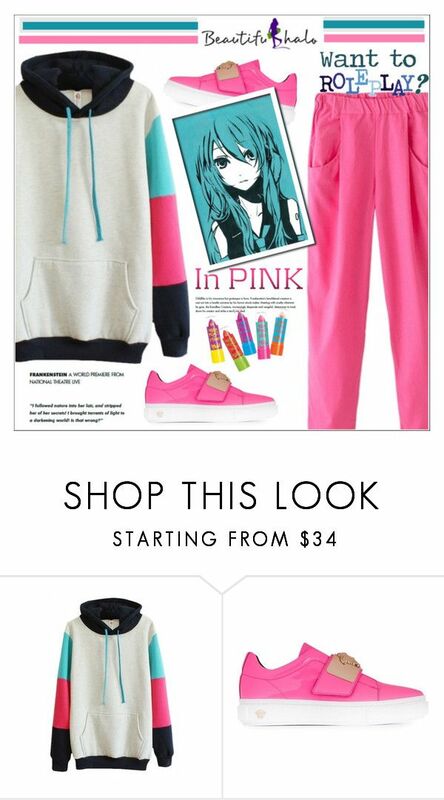 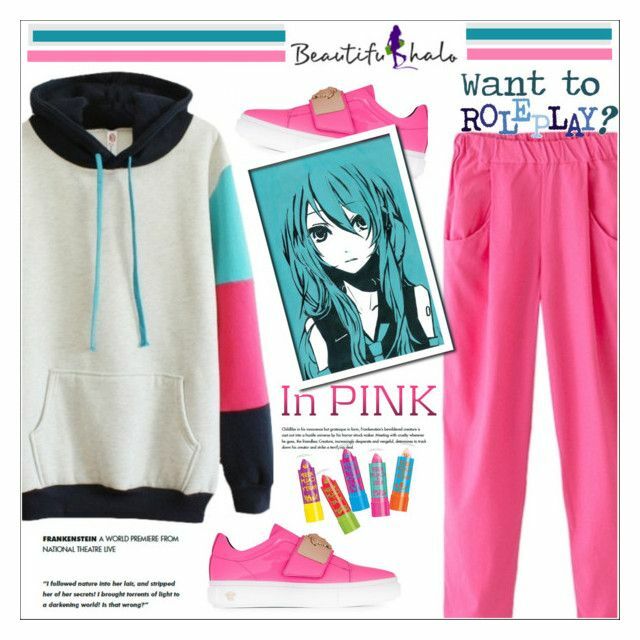 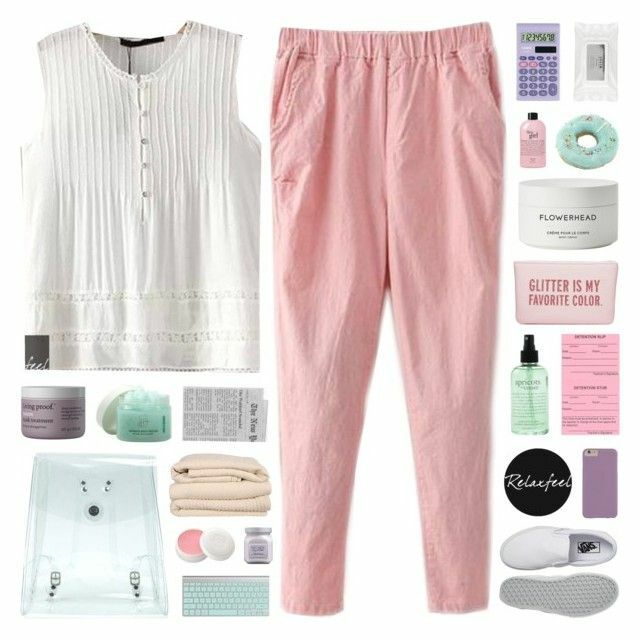 "Romwe Pink O-SW..." by ilona-828 ❤ liked. " 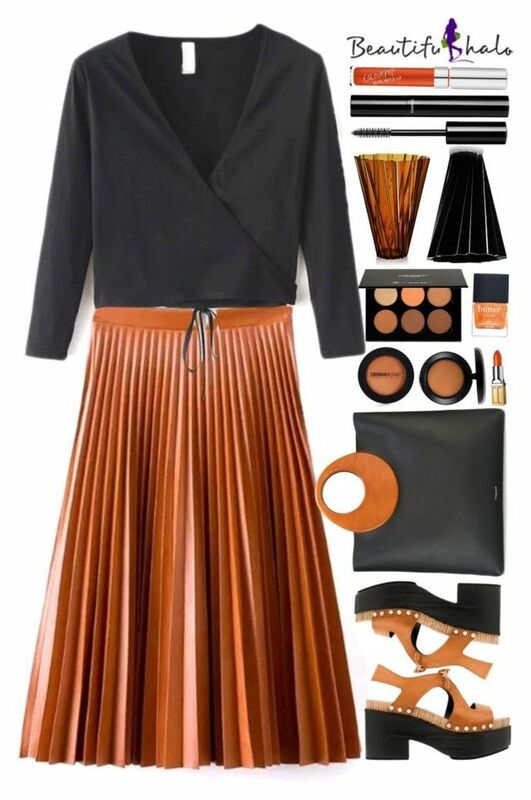 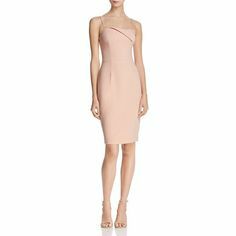 "Receive the guests" by stylev ❤ liked on Polyvore featuring Black Halo, Christian. " 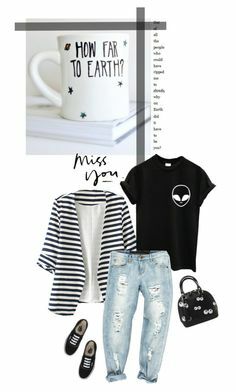 "beautifulhalo.com 1" by meyli-meyli ❤ liked on Polyvore featuring Jimmy. " 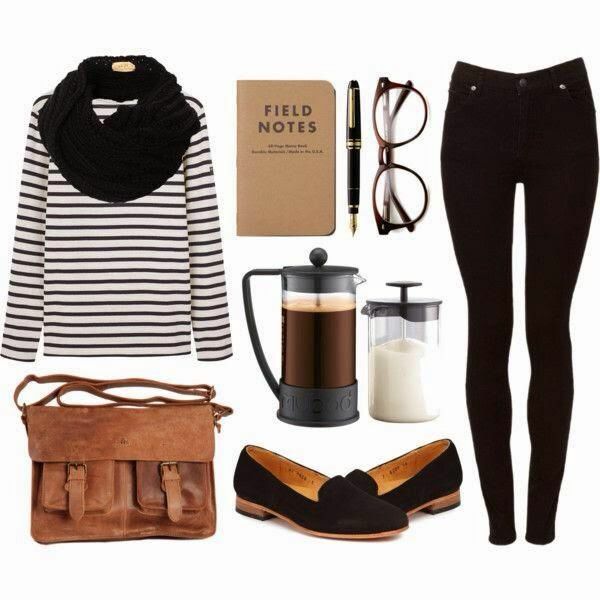 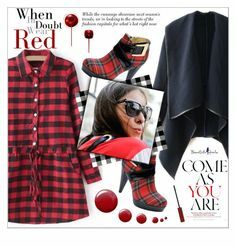 "Blatantly black" by audjvoss ❤ liked on Polyvore featuring Gucci, Burberry, Black. " 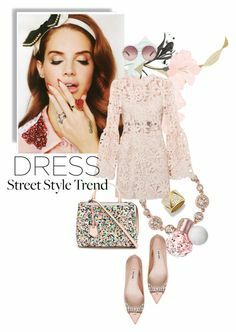 "JL " by jonaticaajesy ❤ liked on Polyvore featuring Casetify, Nuuna, NARS Cosmetics. " 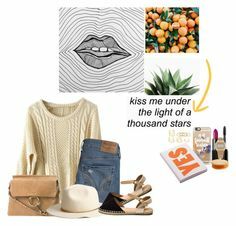 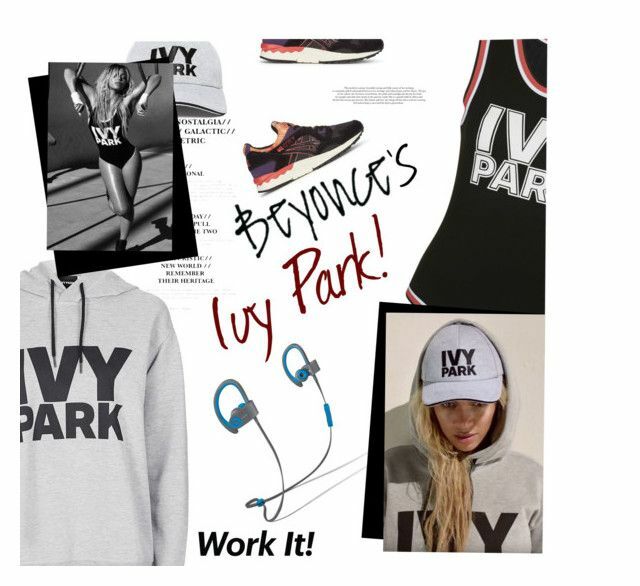 "beautifulhalo 25" by meyli-meyli ❤ liked on Polyvore featuring Kershaw, Bobbi. " 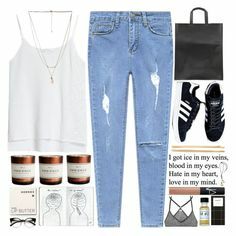 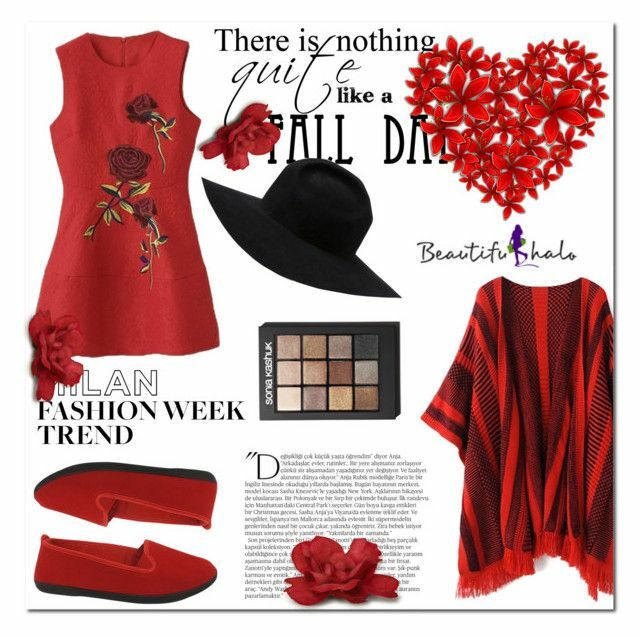 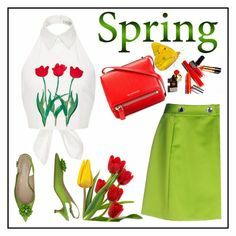 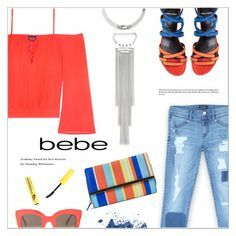 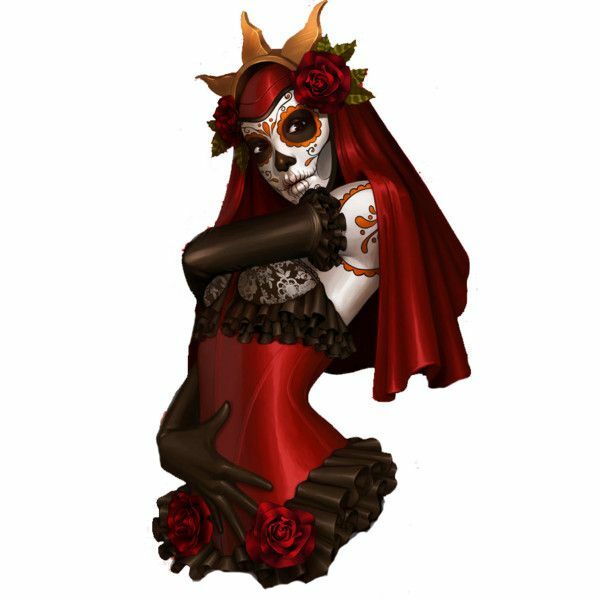 "beautifulhalo 37" by ajsajunuzovic ❤ liked on Polyvore featuring Burton. " 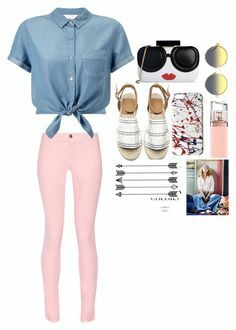 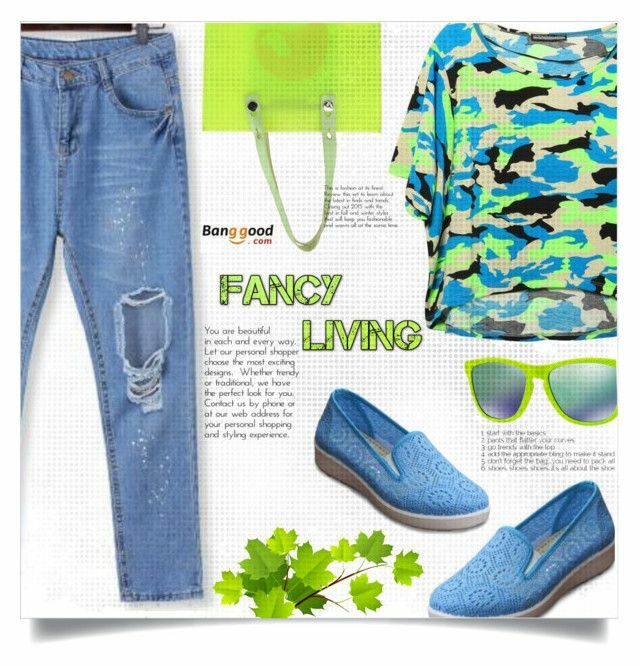 "beautifulhalo 37" by lejlamoranjkic ❤ liked on Polyvore featuring Keds, AÃ©ropostale. " 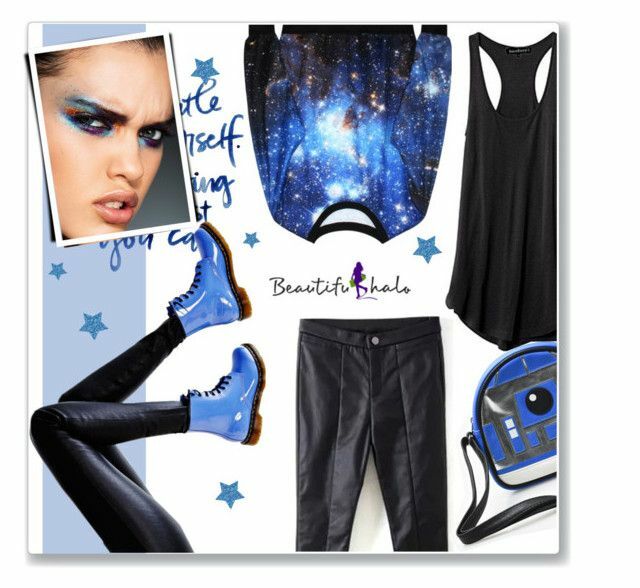 "Say What: Statement T-Shirts" by meyli-meyli ❤ liked on. " 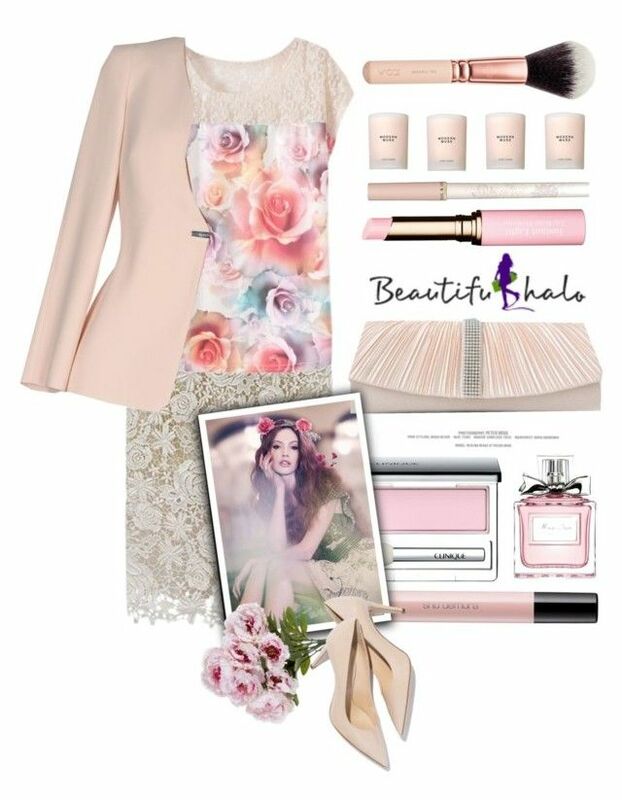 Beautifulhalo.com: He loves me, he loves me not. 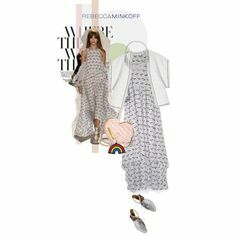 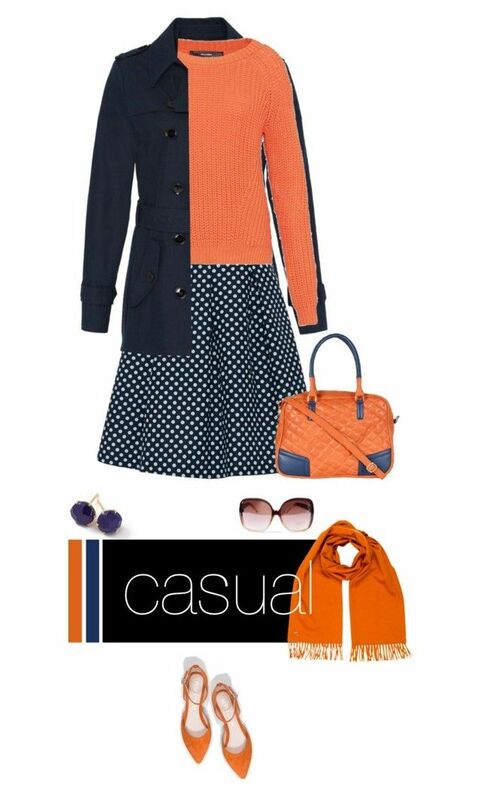 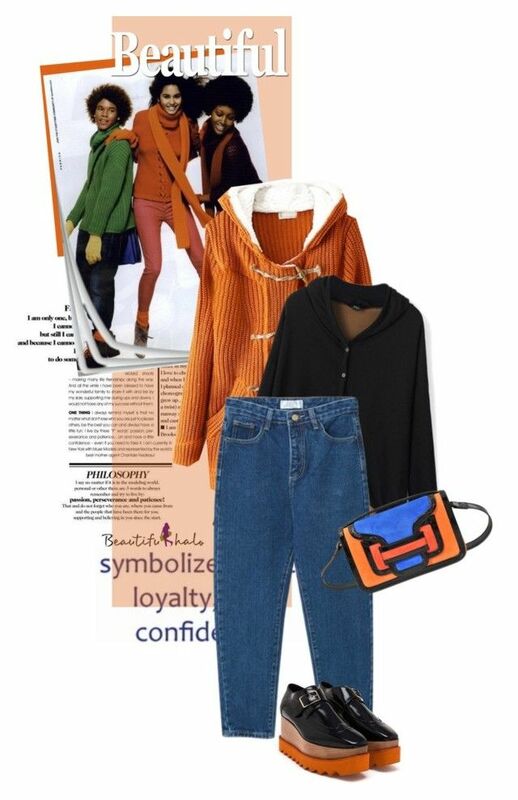 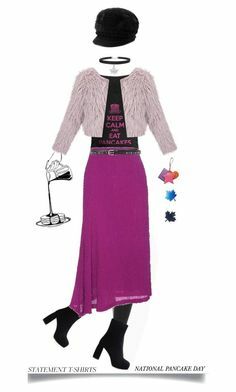 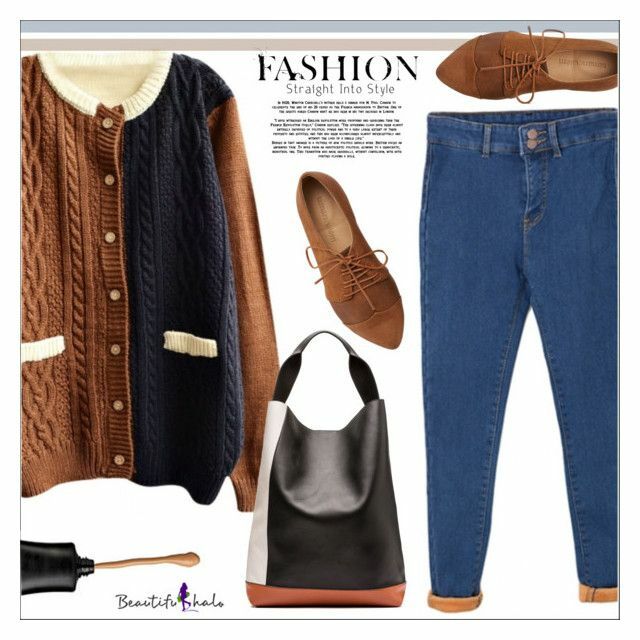 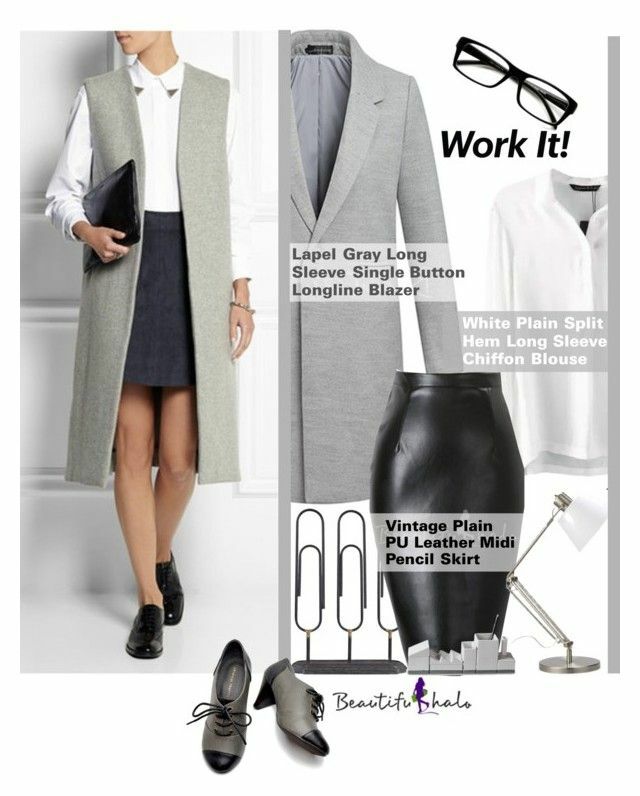 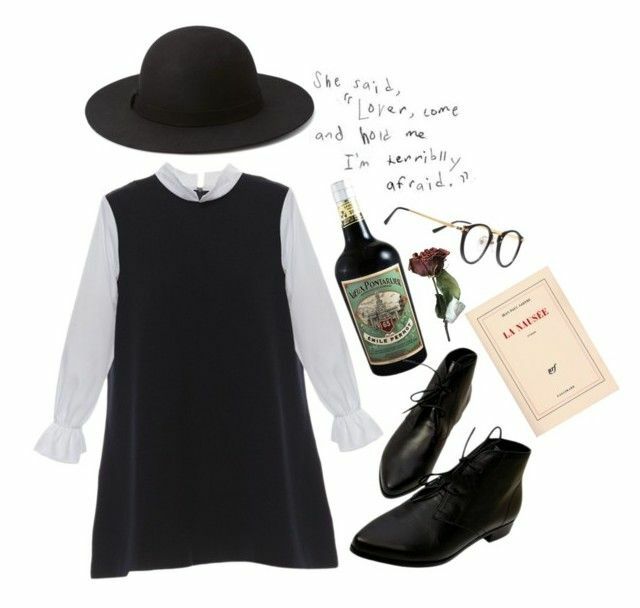 "Mentol Look" by lucky-1990 ❤ liked on Polyvore featuring Whiteley and Marni. "